Design quality. Exceptional service. State-of-the-art technology. There’s a lot to take pride in when you work for BMW. And when the training, rewards and opportunities for personal growth are second to none, it becomes clear why. Working in our retail network. Our prestigious brands are industry-leading and globally renowned, and it’s your passion for them that sets us apart. So bring your ambition and desire to learn, and seize the opportunity to transform your career. 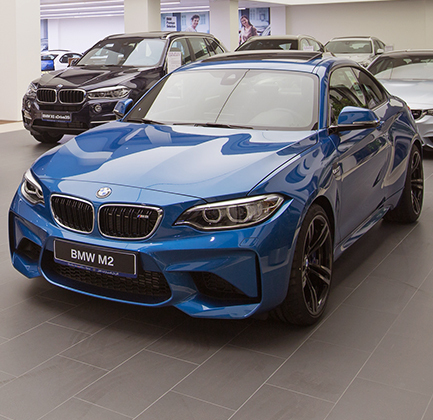 BMW, one of the world’s most recognised, respected and innovative brands. MINI, a charismatic global icon. 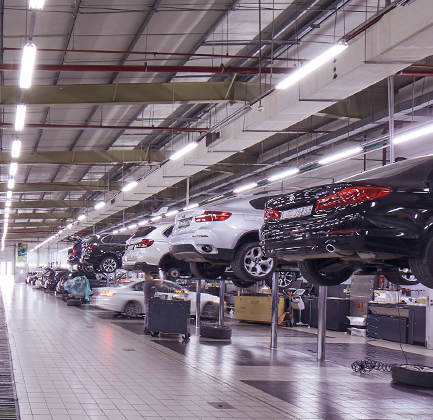 Both part of BMW Group Retail Middle East. Where do you see yourself?